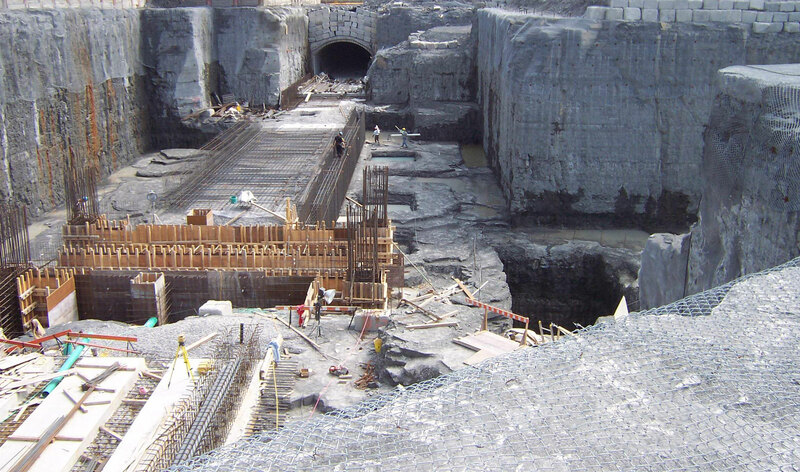 The geophysical applications relating to roads and bridges. 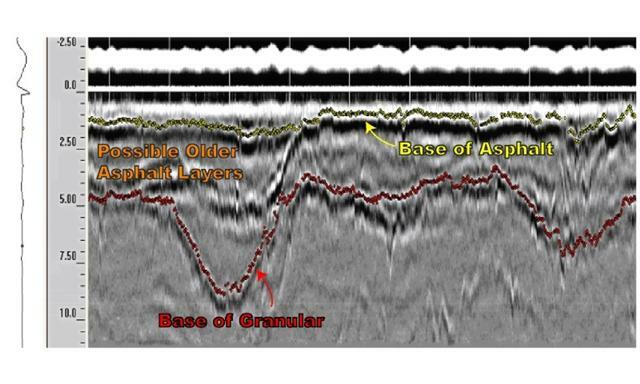 Some example of applications include georadar surveys for layer thickness and void mapping, non-destructive acoustic testing for concrete and seismic surveys for estimating rock cut and fill quantities. 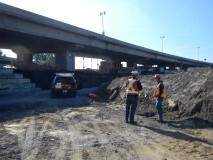 Geophysics GPR has provided clients with thousands of kilometers of quantifiable data along roadways and bridge decks. The non-intrusive testing methodologies provide high-resolution results of layer thicknesses and bridge deck conditions. In addition, Geophysics GPR has performed surveys relating to the design or rehabilitation of bridge footings and abutments. Recently there has been an increase in the use of concrete as a road surface, principally because they are much more durable. However, repairs of these surfaces are much more costly than those of bitumen surfaces. Therefore it is very important to target only those areas where work is needed, in order to keep the budget under control. The georadar technique allows the mapping of surface deterioration to be carried out efficiently and with precision. Whether it is for bridges, roads, or multi-level parking structures, with or without a bitumen layer, this technique has proven its worth.